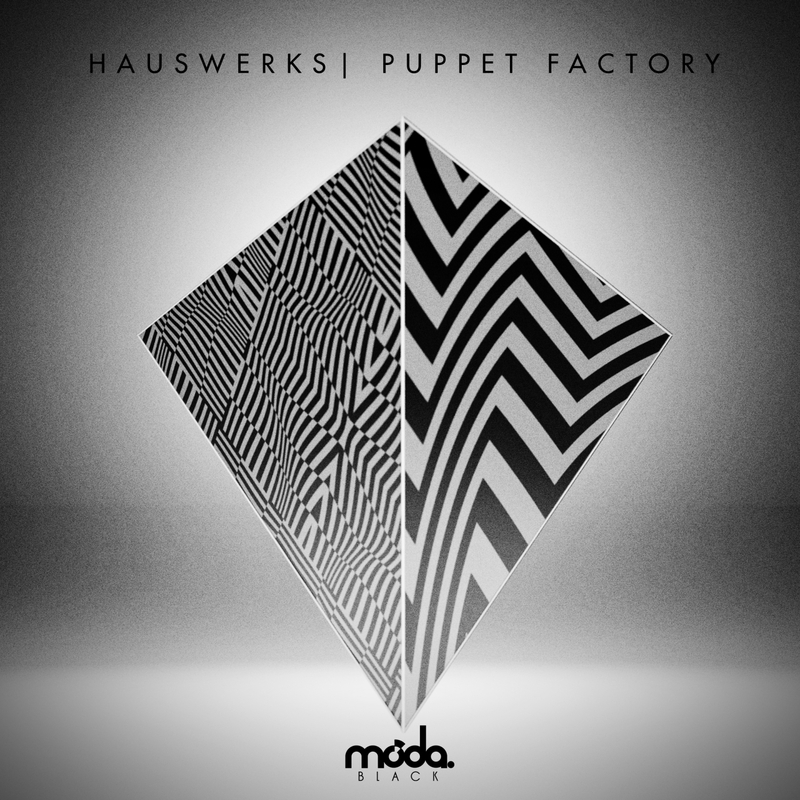 Please welcome Hauswerks – the newest member of the Moda Black family. An incredibly precise producer with an ear for mids and lows; Hauswerks’ tracks are insanely infectious and full of vintage warmth. Unforeseen fills, out-of-time stabs and off-kilter samples – he takes things that shouldn’t work and turns them into super-bombs. These tracks have been causing some of the biggest reactions in our recent sets – and this is just the beginning. Get ready for some serious Hauswerks ammunition over the coming months on Moda Black. 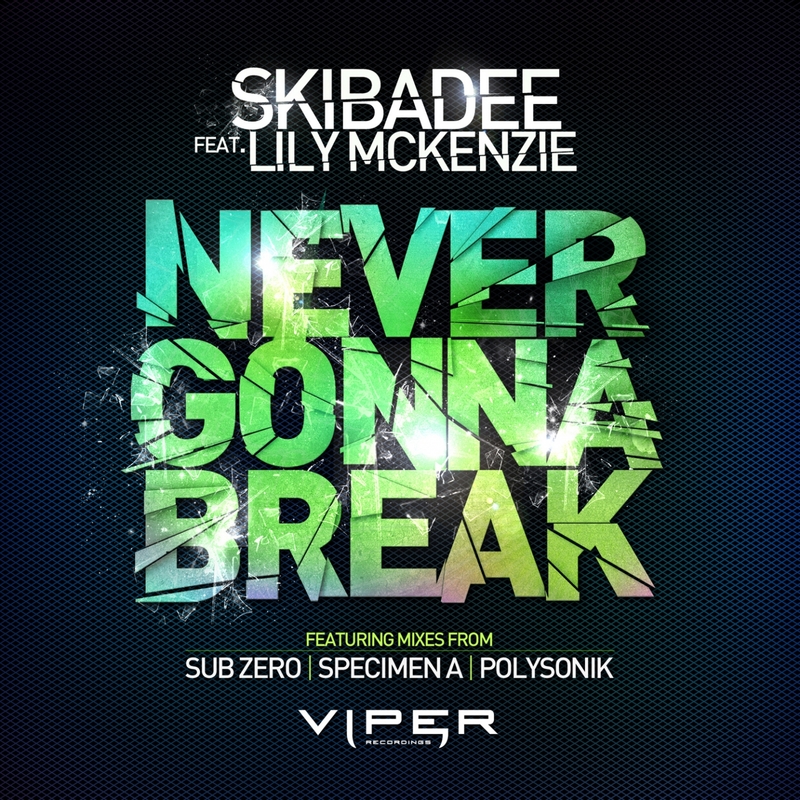 Viper Recordings keeps up the pressure with their latest single ‘Never Gonna Break’ from legendary MC Skibadee, featuring the beautiful vocal talents of Lily McKenzie. Also featured in the single is a tearing dancefloor drum & bass remix from Sub Zero, 128bpm house remix from up and coming producers Polysonik, and a dubstep mix from Specimen A. This could be the hit that will consolidate the current chart success of Viper’s stalwarts Matrix & Futurebound and take Viper to the masses. Fresh off the back of collaborations with Action Bronson, Roc Marciano & Maffew Ragazino, The Purist Returns! 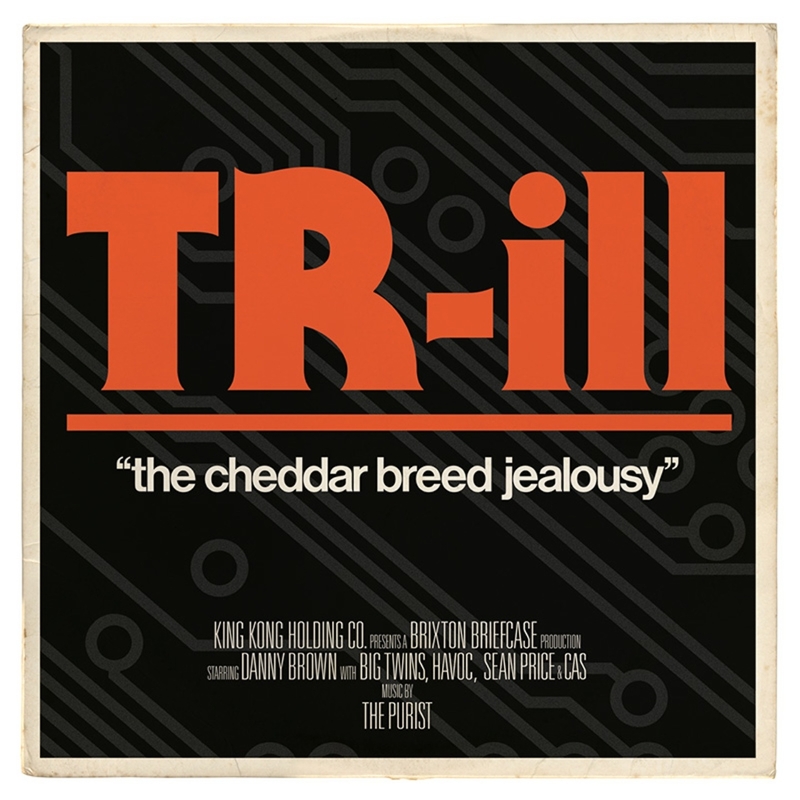 This time enlisting Danny Brown, Sean Price, Havoc (of Mobb Deep) and Big Twins to lace his cold, synthetic, melancholy soundscapes constructed with his strict vinyl and MPC only production formula. Stream the whole album on Sterogum. 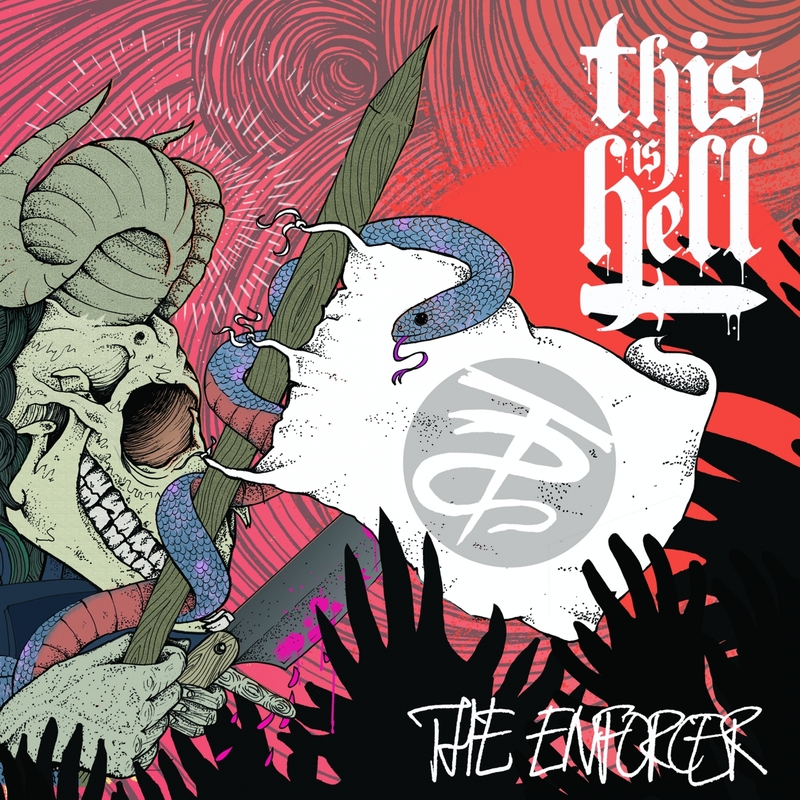 This is Hell return after their 4th album ‘Black Mass’, with a new 4 song EP entitled ‘The Enforcer’. Forever further furthering their take on thrash metal, this is a band fully acknowledging the glory days of said genre whilst pushing forward with a fresh take on the sound. Whilst veritable veterans in real terms in todays music industry, This Is Hell’s constant reinvention and evolution continue to make this band vital, vibrant and above all else – vicious!